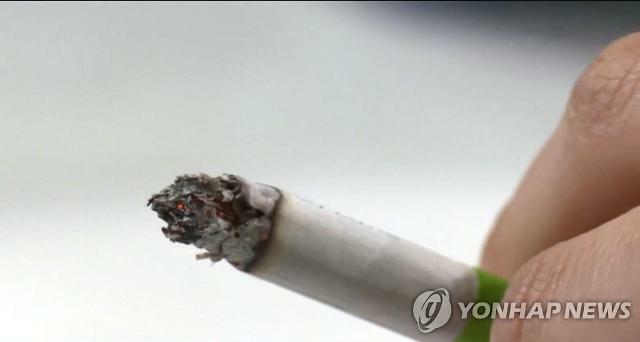 SEOUL -- Helped by a steady anti-smoking campaign, South Korea's total cigarette sales a 1.5 percent drop in 2018, but heat-not-burn (HNB) products were found to have secured a solid base of consumers despite an unfinished debate over their harmfulness. Data published by the Ministry of Economy and Finance on Friday showed that South Korean consumers purchased 3.47 billion packages last year, compared to 3.52 billion a year ago. Sales of conventional cigarettes were down 8.9 percent to 3.14 billion packages, while 330 million HNB products were sold in 2018. There were no comparable figures, but Friday's state tallies proved that HNB cigarettes have gained popularity in South Korea since they were first introduced in 2017. 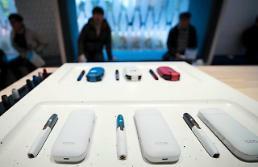 Some regular smokers have ditched ordinary cigarettes to use HNB products. HNB product users inhale vaporized nicotine and other substances when a tobacco stick is heated using dedicated electronic heating devices. 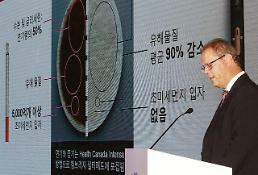 South Korea's health watchdog unveiled test results in June last year, saying there is no evidence HNB products are less harmful. 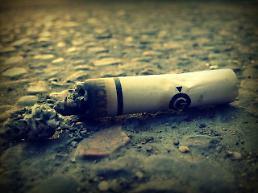 As a result, HNB products were treated like conventional cigarettes. Philip Morris International, a global tobacco company, has refuted the results of a South Korean probe, insisting HNB products are less harmful to a human body than conventional cigarettes, citing a meaningful statistical difference in health risks.